During an average week, Urban Initiatives moves to the sounds of teammates chattering, coaches instructing, and apples crunching. Over the past three months, though, our staff and supporters have been dancing to a long list of new, carefully selected beats compliments of Localized @ the Bedford. They partnered with The Bedford, a restaurant and lounge in Wicker park, and once a month since June, the Localized team has been taking over the DJ booth and setting up a satellite bar for nights of music, dancing, and fundraising. After pairing with Un86’d, a charitable organization that provides monetary relief for restaurant professionals in need, Naseem and his wife Nicole helped choose Urban Initiatives as a partner organization. 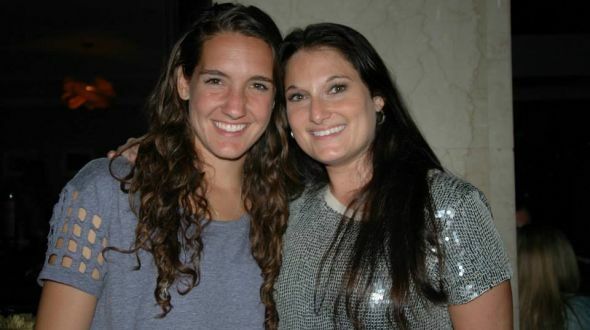 “Nicole and I both have strong soccer backgrounds, and our two kids play soccer. We live in Humboldt Park, so we knew about some of Urban Initiatives’ work in the neighborhood, and we wanted to support Urban Initiatives’ teams in the schools there,” says Naseem. On three Saturdays in September, October, and November, Localized turned The Bedford into a full-on dance party for Urban Initiatives. Staff, long-time friends, and total strangers all took to the dance floor to show off their finest moves. In total, Localized raised $2,500 in support of our programming! Be on the lookout for more Localized @ The Bedford events in the coming months. They’re off to a great start, and we’re looking forward to their next party. We’ll see you there!